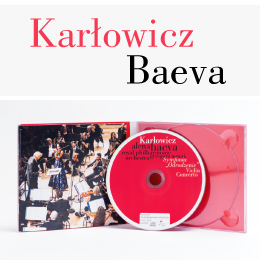 The recording from the series Concerts frozen in time. 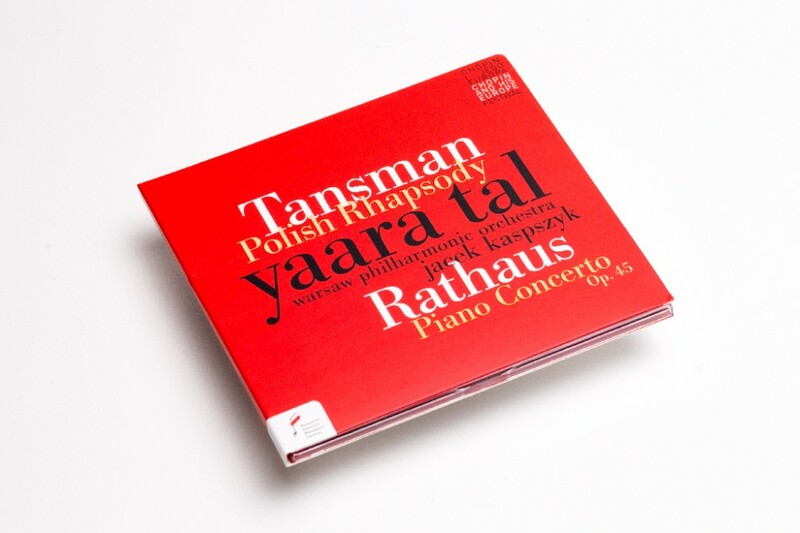 The album is a juxtaposition of two composers, almost coevals, born in Polish land, but developing their artistic activity in Western Europe: Karol Rathaus and Aleksander Tansman. 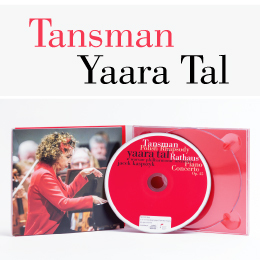 In the interpretation of Yaara Tal, an outstanding Israeli pianist, the performance of Polish Rhapsody was recorded, which Tansman dedicated to the defenders of Warsaw, as well as the interpretation of Piano concerto Op. 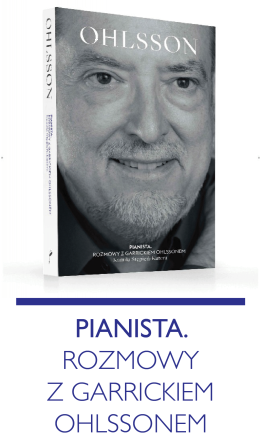 45 by Rathaus, being the composition full of clear fascinations by dodecaphony and impressionism.